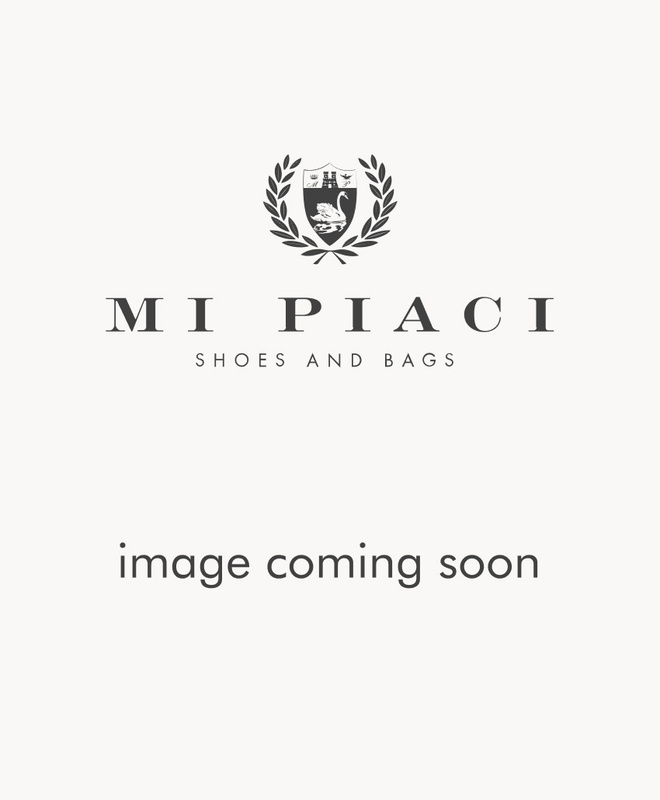 - Afterpay - How long does it take for payment using Afterpay to be approved? 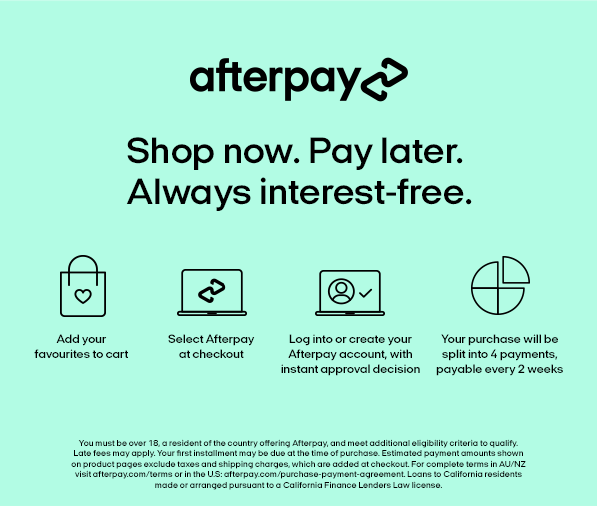 How long does it take for payment using Afterpay to be approved? Assuming you meet all of the necessary criteria (noted below) and you don't already have too many outstanding Afterpay orders, the approval process is instant! - Are at least 18 years old.